This article might have something to do with the decidedly less than enthusiastic response I got from my local dealer staff when I called to inquire about the Takata issue. Sad isn't it, really sad and the Americans couldn't care less ! With regards to the airbags, they WILL fix it, they couldn't pull their hands off it even if they wanted to. It's a compulsory recall no way around it. Gave her a wash, stood back and enjoyed my handiwork with a beer in hand. Lay on her bonnet. Literally all I've done to my car lately. I am looking for a headlight for the little chunky lady though...because she currently sits at the shed of an Auto electrician, Across from the mechanic who is *fingers crossed* going to help me get her up and running, finally. 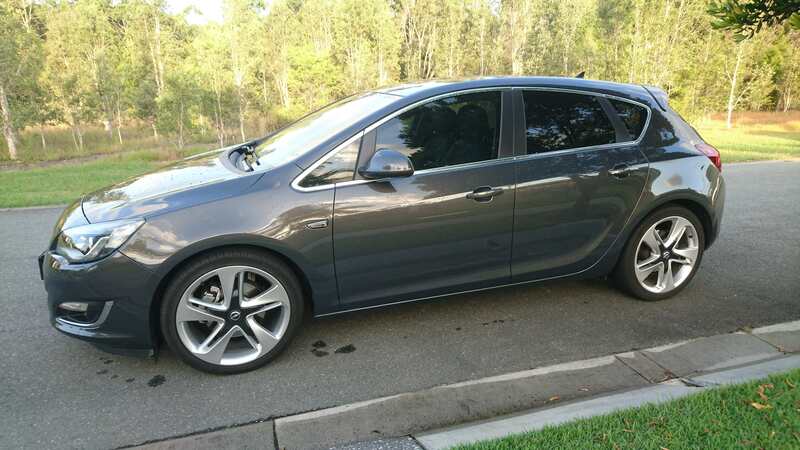 Picked up a 13 opc astra on sunday and it started slipping the clutch on the way home so im waiting on a new clutch kit to arrive and them get fitted next week before i can enjoy my new car. Look at the bright side, put a decent clutch in, it'll probably last longer and feel much better than the OE clutch. If it were in the budget, I'd whack a LSD in it whilst the box was out too. Oops, you're right. For some reason I may have had it confused with its predecessor, the AH VXR. - Engine deciding not to start whilst getting pink slip done. - Which resulted in: New plugs, injector clean, etc etc, then eventually pink slip done. - Petrol pump replaced..... Which looks like it may have resolved my hot-start issues (fluffy toy to whoever guessed that when problem first started).